Devil and the Fairy is released! 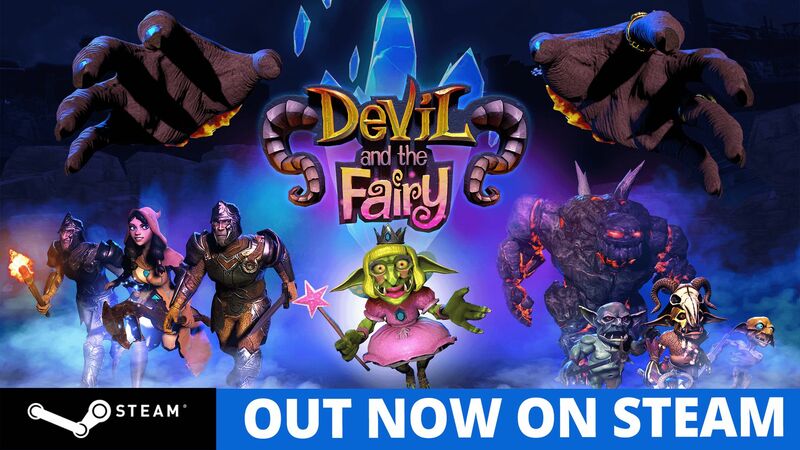 Devil and the Fairy is out now on Steam for Oculus Rift and HTC Vive! Defend dark catacombs and gloomy dungeons! Protect the magic crystal, the source of your power! Your dungeon is no place for glory and treasure – only pain and suffering! Always at your side to assist you is your cute little fairy. 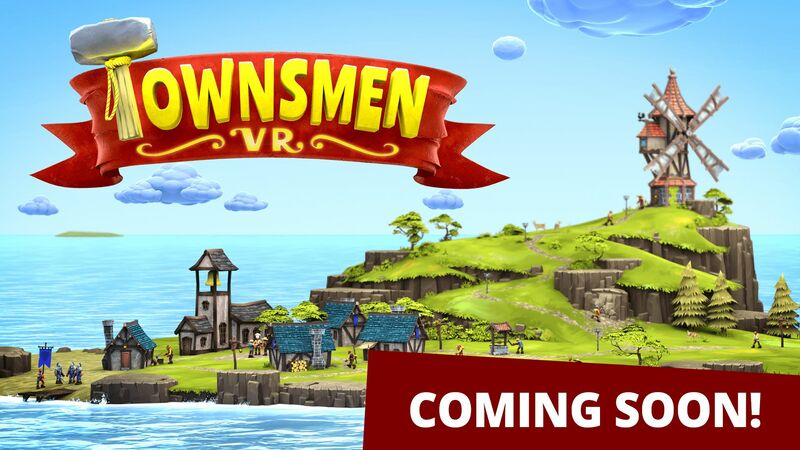 // The game is currently in Early Access – We are excited to hear your feedback and ideas! Classic wave defense game in VR! Immerse yourself in the deep strategic gameplay!